I saw this tank top at Anthropologie the other day. 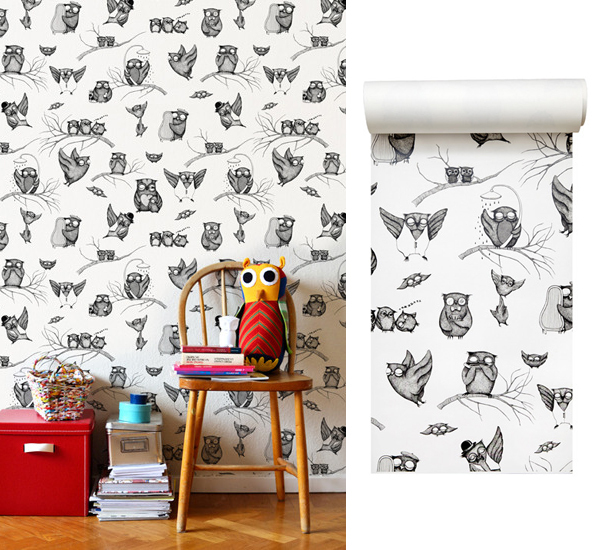 Aren't' these owls great! The top looks more like art than clothing. 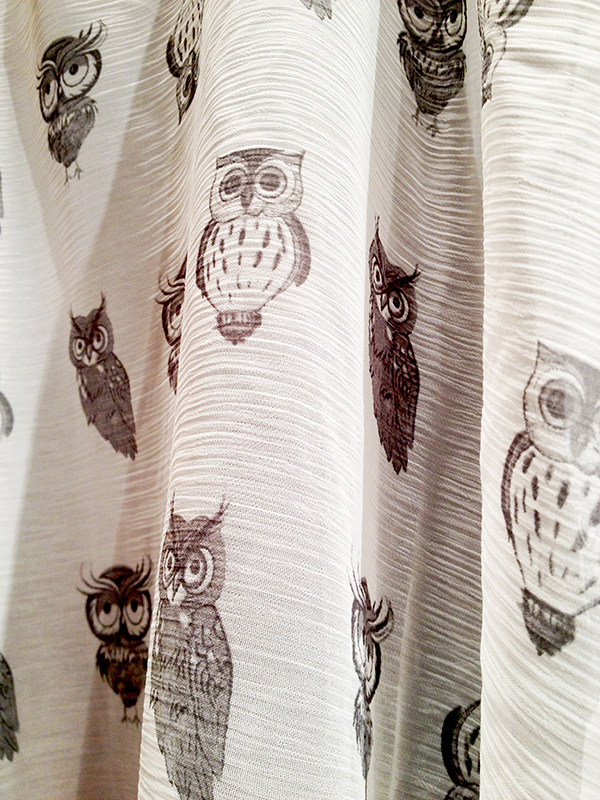 It's printed on chiffon and there is a sparrow version of this tank also, but I prefer the owls. Find it at Anthropologie. So cute! Love them in home dec in a small print like on that wallpaper!